Bepoz is a POS software that is specifically designed for restaurants, retail stores, hotels, and events place business owners. 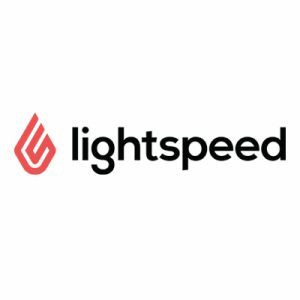 It offers users with solutions for inventory management, sales analytics, loyalty program development, table management, online reservations, bar tab, multi-location capabilities, and more. As of the date this article was written (7/25/18), there are not a lot of user reviews of Bepoz available online. If you are a past or current Bepoz customer, leave a review to help others that are deciding whether or not to use the software. Bepoz does not publish its pricing plans on their website. 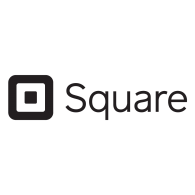 Similar POS systems can cost between $30-$300/month for the software and around $1,000 and above (one-time fee) if hardware is included. Interested users can contact the Bepoz team to request for specific pricing information. 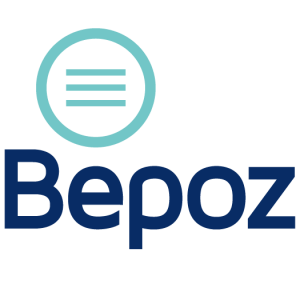 Check out the list below for some of Bepoz’s features. Restaurant Management — How to Manage a Restaurant in 6 Steps – Effective restaurant management is balancing many different groups and processes in a seamless operation. In this guide, we share valuable restaurant management practices. The Best Retail Blogs of 2017: 26 Must-Reads for Retailers – Retailers need to have both online and offline strategies in place to market their business in a continuously evolving industry. Read on to find out great websites to browse for marketing ideas for your retail business. Does Bepoz offer a free trial or demo? There was no mention of a free trial or a demo on Bepoz’s website. Interested users can contact the Bepoz team to request for more information on how Bepoz can help them with their business. What other business types does Bepoz cater to? Bepoz is built for a wide range of business types such as restaurants, quick service establishments, bars, nightclubs, coffee shops, retail stores, liquor stores, grocery stores, amusement parks, stadiums, arenas, museums, and zoos. Does Bepoz have a money-back guarantee? Yes. Bepoz offers a 30-day money-back guarantee to its users. This video provides an overall background on what Bepoz can do to help hospitality establishment owners manage their business effectively. Not sure if Bepoz is the right fit for you? 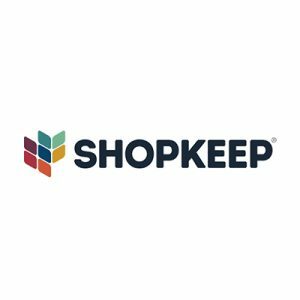 Read our reviews of all top POS software or check out one of these three Bepoz competitors.